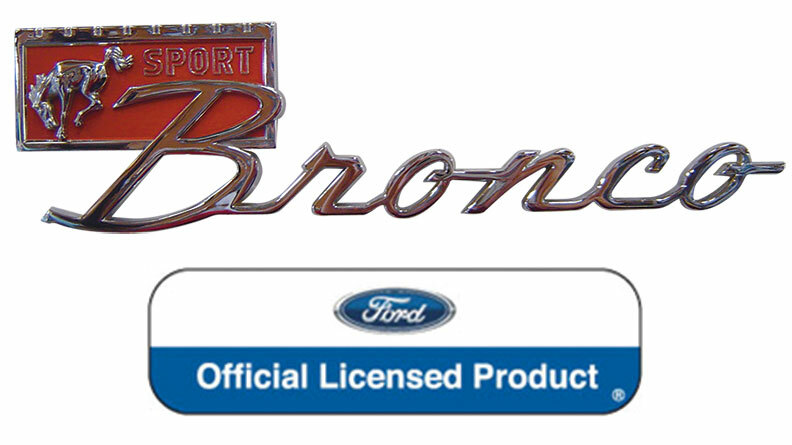 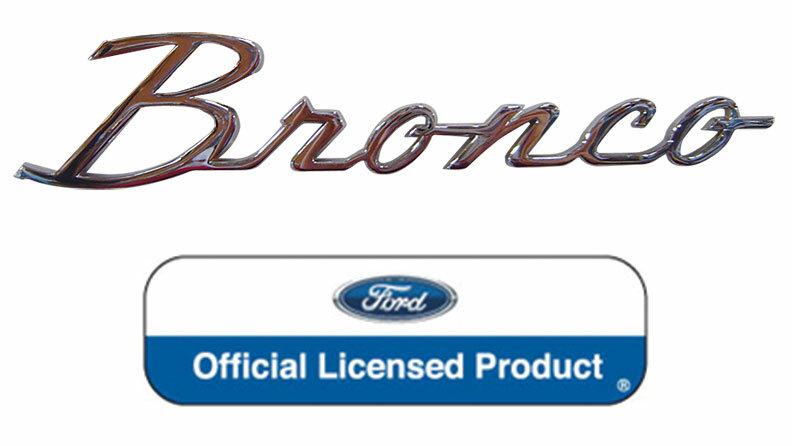 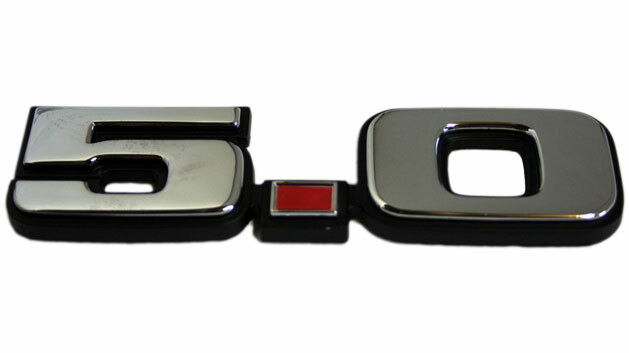 Fits 66-77 Ford Broncos. 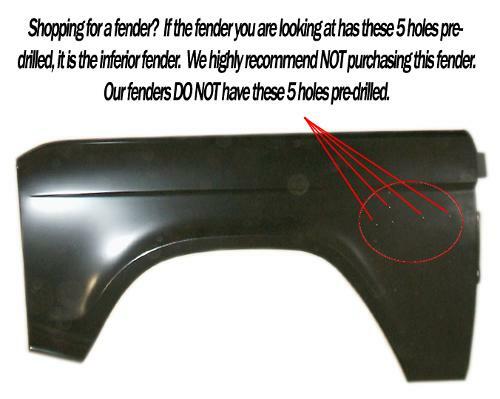 Fender does not have side marker holes, antenna hole or emblem holes pre-drilled. 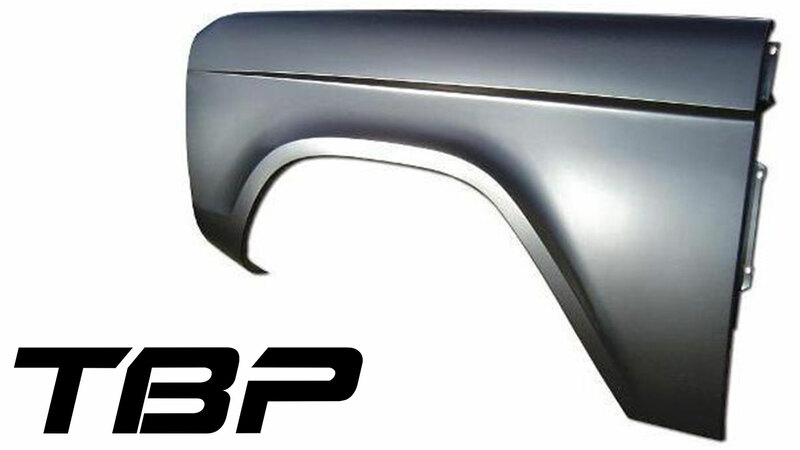 Black finish is EDP coating, not designed to be installed and run without additional painting. 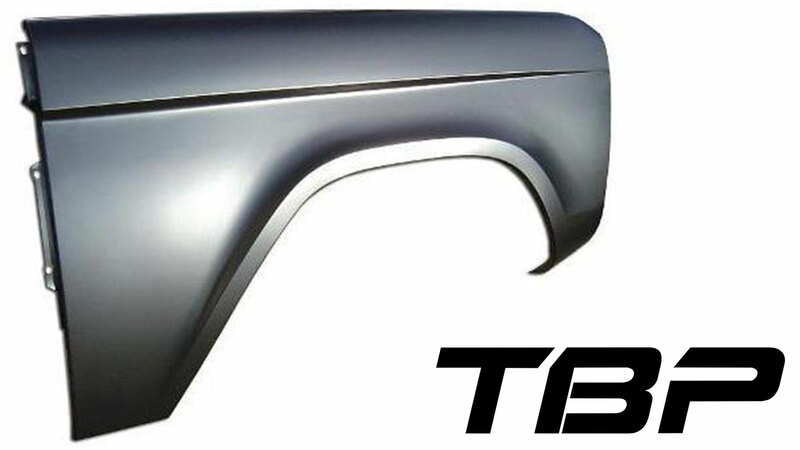 Must pre-fit prior to sanding and painting to ensure no fitment issues. 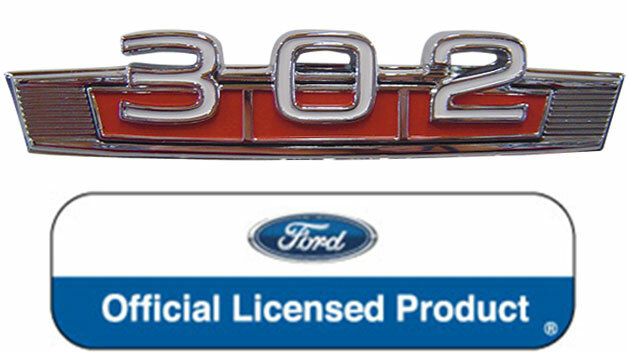 No returns after modification.